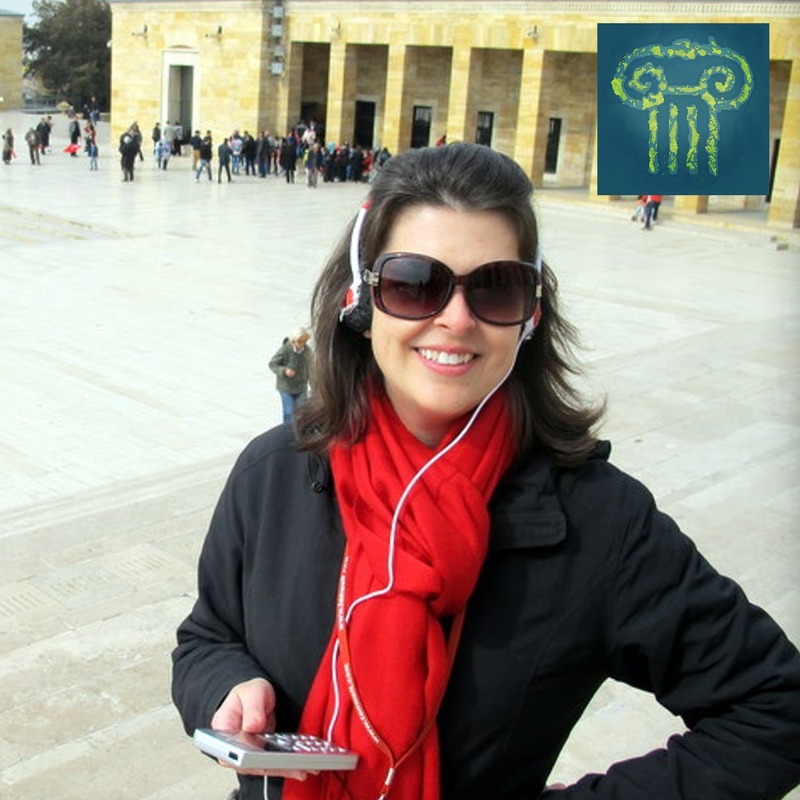 Executive Director of the Cambridge Historical Society Marieke Van Damme affectionately calls anyone working in the museum field “Museum People.” On her excellent podcast of the same name, she interviews museum people every episode. Many museum people are museum workers. In 2016, together with other noted museum professionals (Sarah Erdman, Claudia Ocello and Dawn Estabrooks Salerno), Marieke asked why museum workers leave the field. Last month, they published a summary of the findings titled, Leaving the Museum Field. As Marieke explains, she always knew that working in the museum field is hard. Museum workers face difficult conditions, and some of the very same things that make working in the museum field desirable (passion for the mission) contribute to the bad (discriminatory societal and economic systems, student loans, intense job competition). Marieke has had countless conversation that begin, “I love working in museums, but I don’t think I can do it anymore because of [insert reason here]”. Leaving the Museum Field is now the most-viewed article on the AAM Alliance blog since it launched a year ago. Through her research, Marieke tries to better understand the difficult conditions museum workers face. Though her projects like Joyful Museums, she provides resources and writings about creating a positive workplace culture. If you like episodes like this one, you’ll love Club Archipelago. 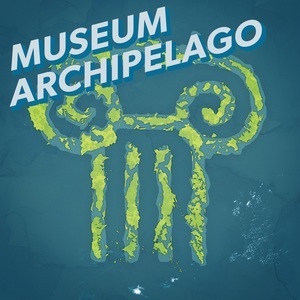 Help me continue making podcasts about museums (and get some fun benefits) by joining Club Archipelago today!